President Paweł Adamowicz was probably the most important individual in the rapid development of the city of Gdansk following the fall of communism. 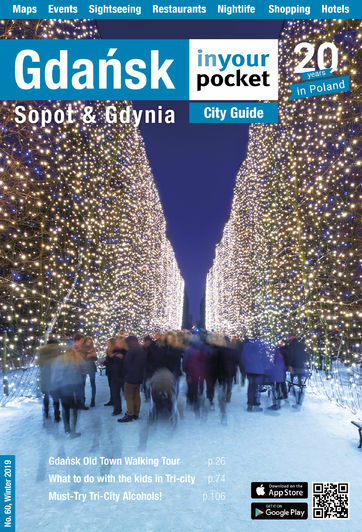 He was at the centre of local politics for nearly 30 years and dedicated his life to the city of Gdansk and to improving the quality of life of its inhabitants. He was tragically murdered while addressing a crowd gathered in a square in the centre of the city to mark the end of the 27th edition of Poland’s largest charity event. 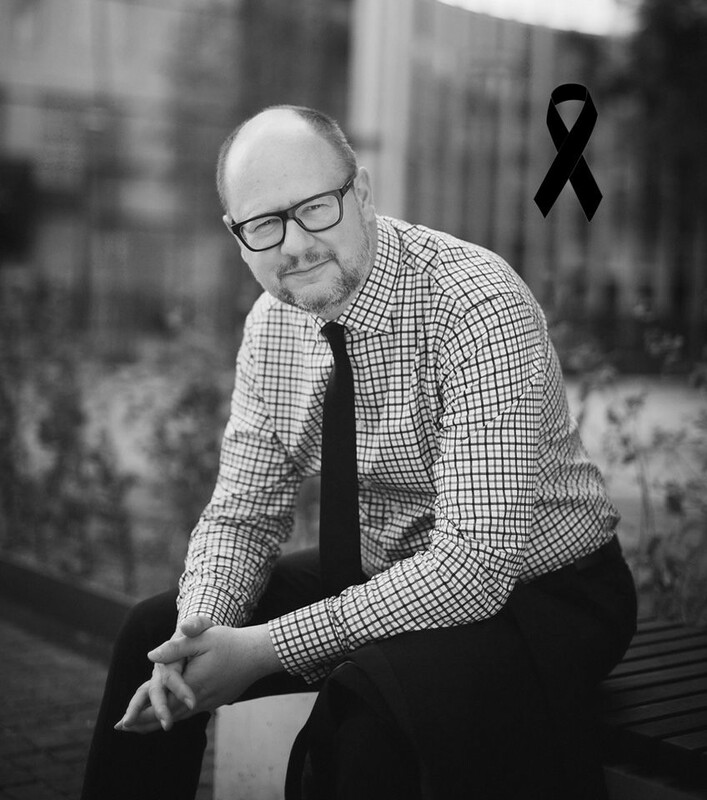 His murder left a city and country in shock and it is fair to say that the city will never be the same again because of what Pawel Adamowicz achieved in life and because of the way he so tragically died at the age of 53. 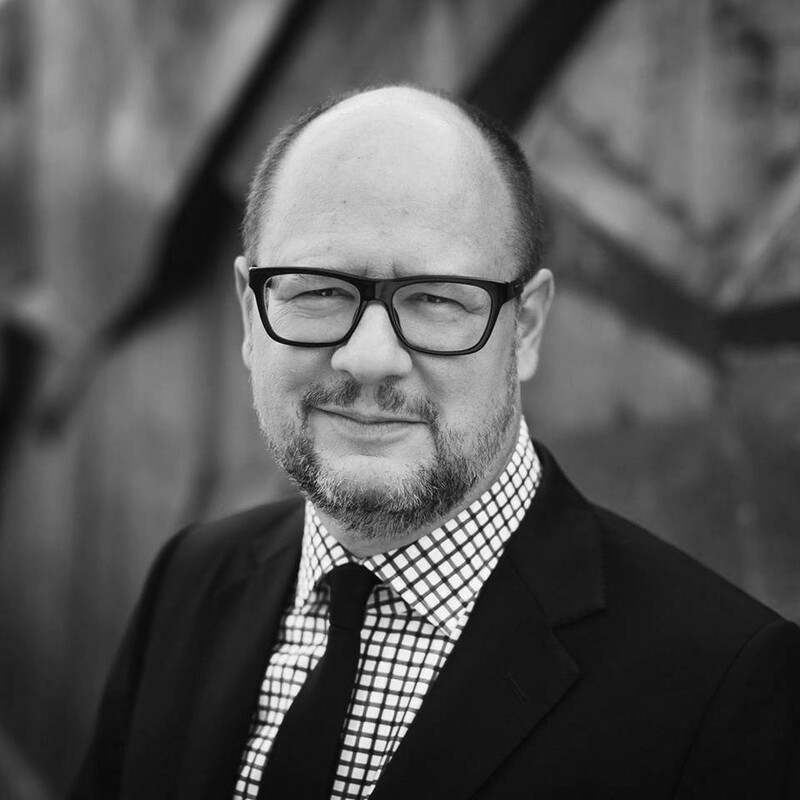 President Adamowicz was the son of Polish economists and was born in Gdansk in 1965. 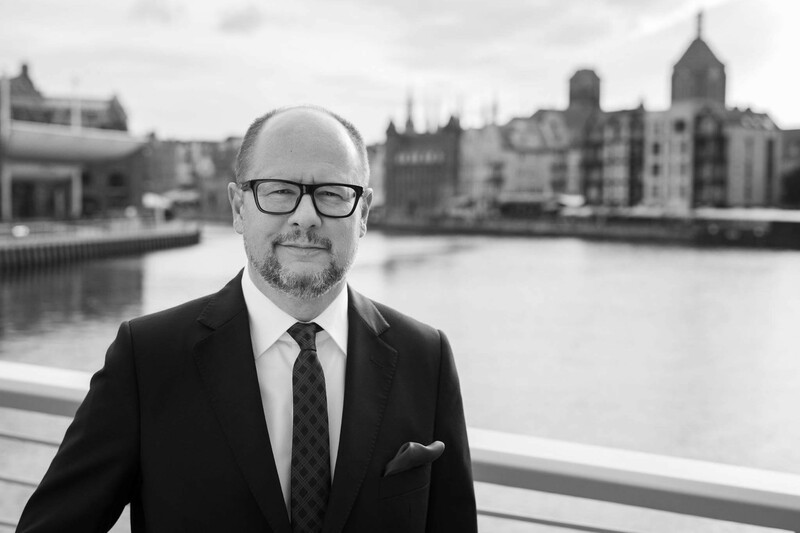 His parents had been resettled from the city of Wilno (now Vilnius in Lithuania) following the war and his family’s experience of being refugees strongly influenced Adamowicz’s views on refugees and his openness to the plight of refugees. A bright and active student, Adamowicz played a key role in the leadership of the students’ unions in Gdansk and was one of the organisers of a strike and protests against the communist authorities in 1988. 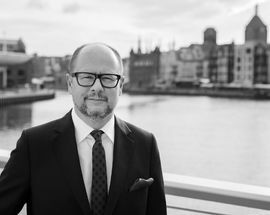 Adamowicz became a city councillor in 1990 and took over the chairmanship of the council in 1994. He won the first public election for city president when it was introduced in 1998 and followed that victory with 5 subsequent victories over the next 20 years. During his tenure the city developed rapidly and following huge damage caused by World War II and decades of communist rule, Adamowicz had the vision to rebuild the city and develop its economy. 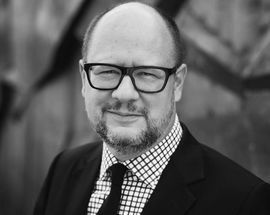 Adamowicz led the city as it entered the EU with Poland’s accession in May 2004 and ensured available funds were accessed and used to redevelop the city and fire the economy. On January 13 2019, President Adamowicz was on-stage in Targ Weglowy addressing the crowds at an event to mark the end of the annual Great Orchestra of Christmas charity event when he was attacked by a man with a knife and suffered fatal stab wounds to the heart. The people of Poland and Gdansk in particular were left in shock by the murder of President Adamowicz and thousands gathered on the main Dlugi Targ square to pay tribute on the evening of his death. Among them was the president of the European Council Donald Tusk, a fellow Gdanskian and long-time friend and political colleague of President Adamowicz. A tearful President Tusk told the crowds ‘My dear Paweł, we are here with you today as your friends. 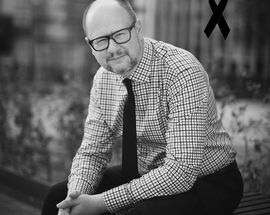 You had to wait so long, until such a tragic moment, to see from up there just how many friends you have here in Gdansk.’ President Adamowicz was married to Magdalena, a law professor, whom he met when they were both students at Gdansk University. He was also the father to two young daughters. 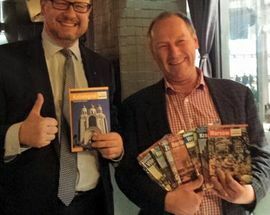 While there are some who may question President Adamowicz’s legacy and record, nobody can question the love he had for the city of Gdansk and its people, from wherever they came. 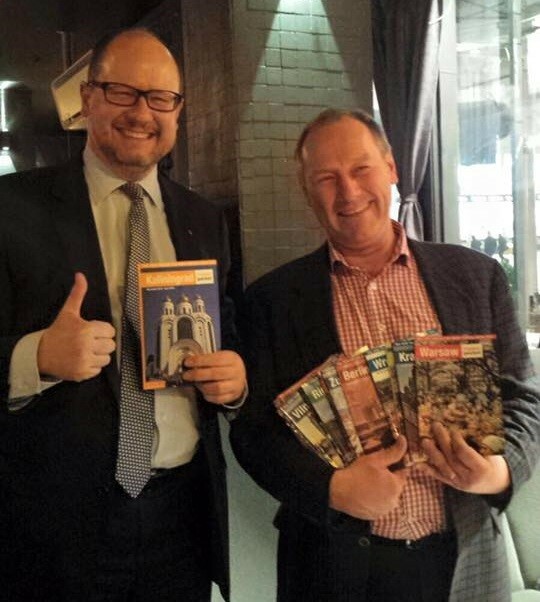 During our time in Gdansk we were fortunate to meet President Adamowicz on a number of occasions and he was always very supportive of our work and complimentary of our efforts to inform foreign visitors to the city. He was also a very pleasant man to talk to and always at pains to make clear that we were very much a part of the Gdansk community. He will certainly be missed by In Your Pocket. The following are the last words he said to the crowd before he was attacked and they rather sum up how he felt about the city of Gdansk.